Use our interactive parking map to see a picture of each facility’s entrance, get directions, or get contact information. 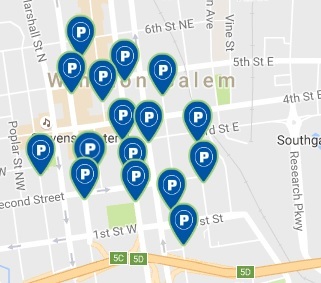 Click on any Blue P on the map to see detailed information about each parking location. Download the Download Winston-Salem Parking Guide if you want a printed map. 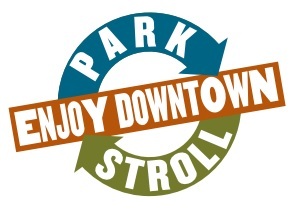 Additionally learn about the Park & Stroll Parking Program.